Creative thinking, rigorous quality management. We aim for world class, every time. 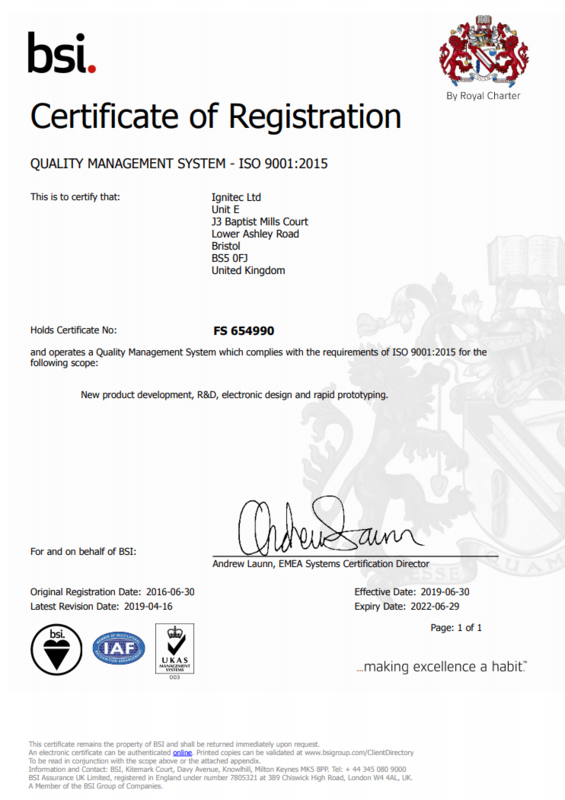 ISO9001 is the most internationally recognised quality management standard which enables us to continually evaluate and improve our processes and the services we deliver. It represents a tireless commitment to understanding and exceeding our clients’ expectations. Our quality management system (QMS) puts in place operational controls to monitor and manage performance; ensuring that our clients’ needs are identified, regulatory requirements are met and client satisfaction and feedback are always measured. Our ISO9001 certification is regularly assessed by BSI, the world’s most respected standards body. As such, our services proudly carry the BSI Kitemark; universally recognised and synonymous with good quality products which are tested for safety and meet all of the relevant standards.